Welcome… I’m Glad You’re Here! 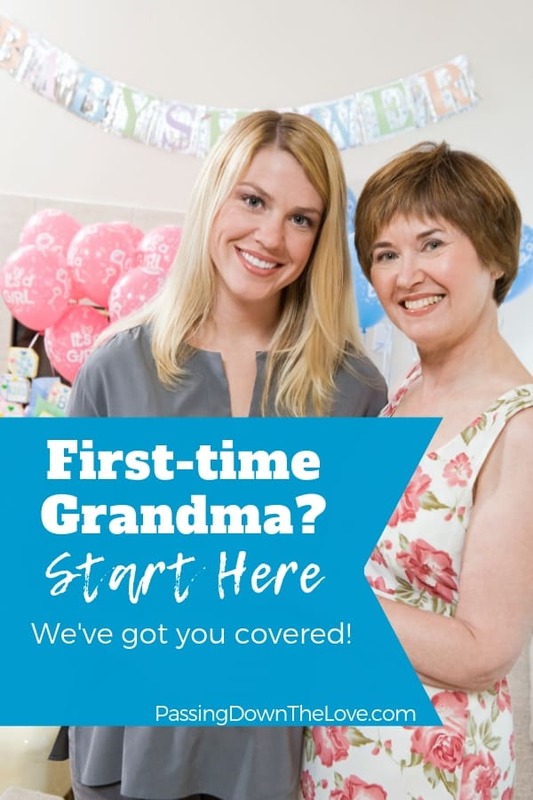 Whether you're an established, been-there-done-that Grandma, a brand new Grandma or a Grandma-to-be, you are in the right place! 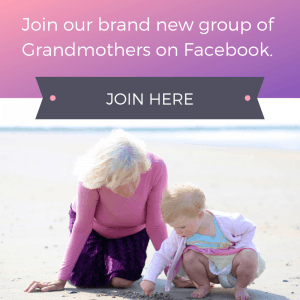 Join me as we learn to make the most of the time we spend with our Grandchildren. 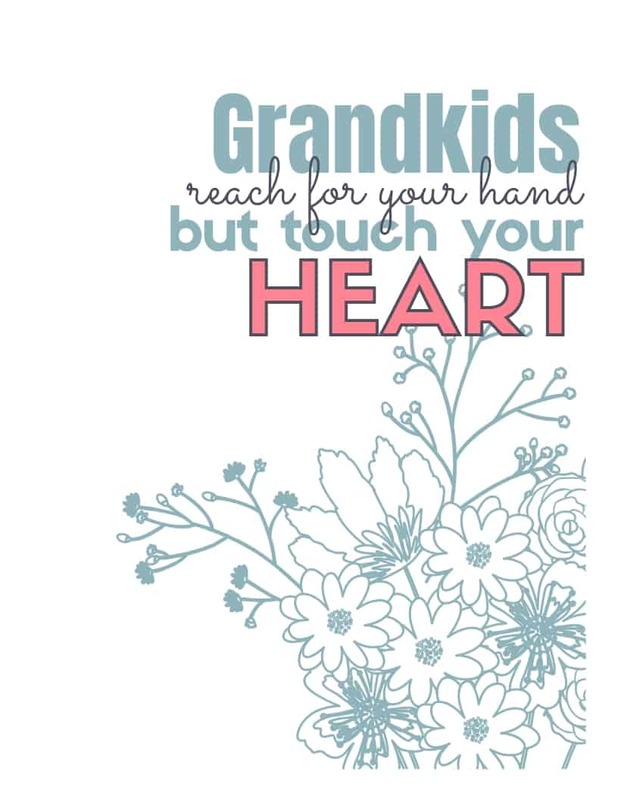 Your Grandchildren are the greatest, most precious gift, don't you think? Well, I happen to agree. 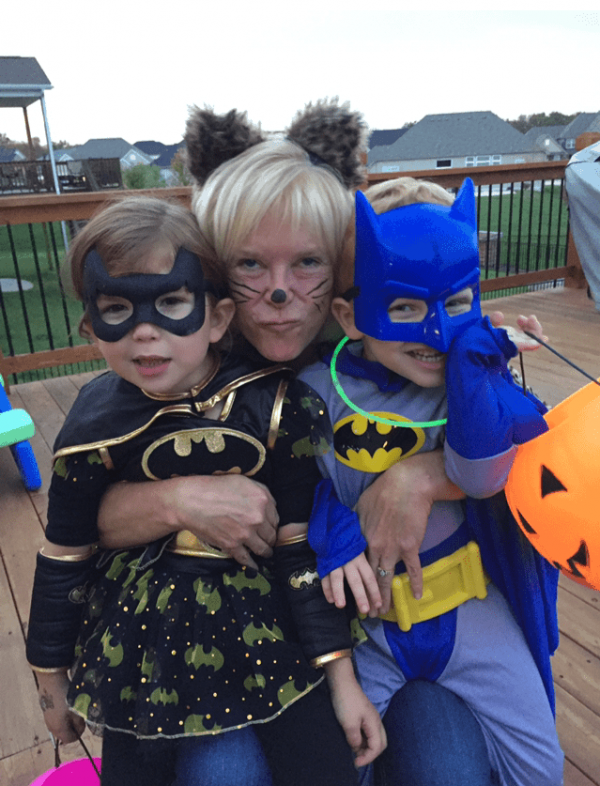 You want to be the best possible Grandma to these little ones in your life. You want to connect with them and have a strong relationship, right? 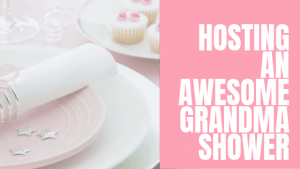 Here at Passing Down the Love, we are all about being a Grandparent and showing you ways to enrich your relationship with your Grandkids. Because we know that strong extended family support, especially from Grandparents, goes a long way in building a solid foundation for their future. Read more about being a Grandmother. You can grow closer to your Grandchildren by making new memories with them. Go places, make things, do things, and spend time together. Make a real effort to know them. 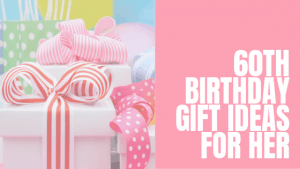 To help you do that you will find information about celebrations, fun activities, places to visit, meal and snack ideas, and books to read with them. Read more about making memories with your Grandchildren. 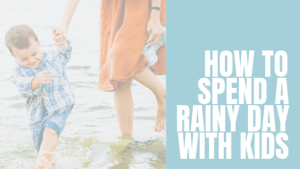 You can strengthen your relationship by sharing your wisdom with your Grandchildren, sharing your own memories from your past, and passing down traditions from your family. Preserve those memories you have locked away: anything from pictures, scrapbooks, family stories, or making cookies to actually researching family history. Share these things with your Grandchildren. Read more about Memory Keeping. So, please join me if you are going to be a Grandma, you are a new Grandma or have been a Grandma for a while now. 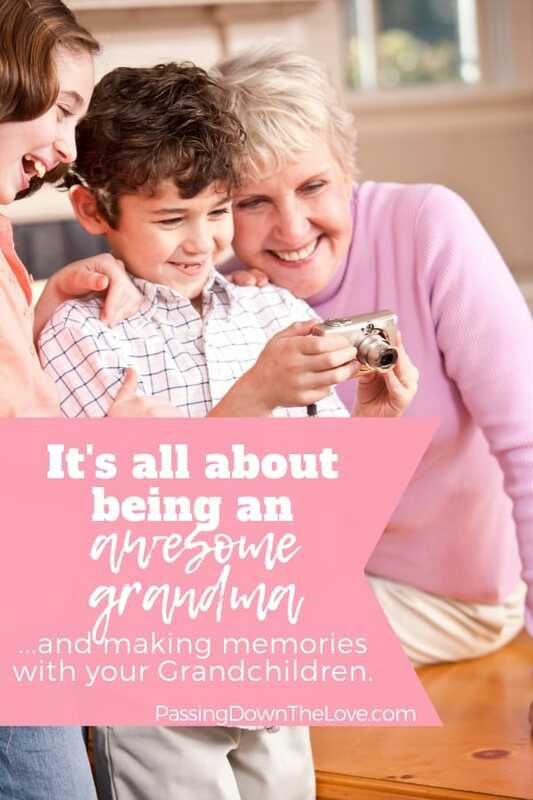 Join me if you are ready to make memories with your Grandkids and make strong connections with the generations of your family. 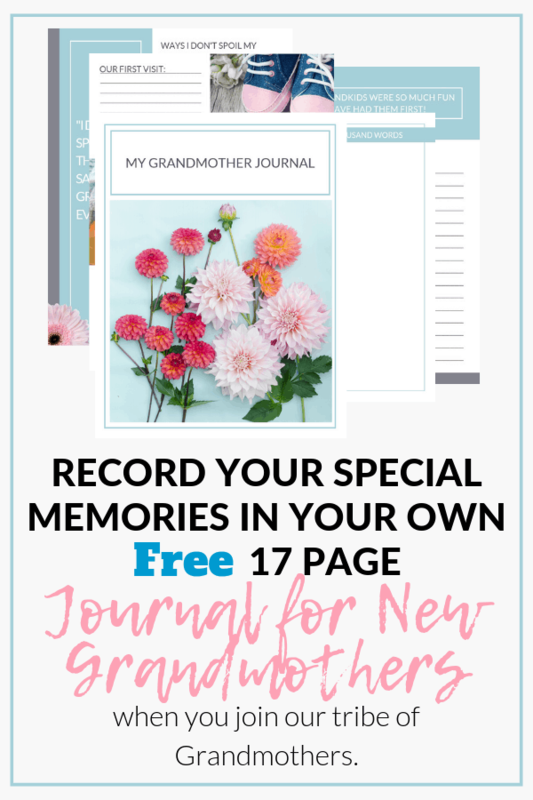 Join me if you are looking to record the memories you are making for your Grandchildren to look back on in the years to come. There's a place below to let me know you're ready! 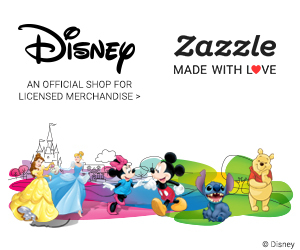 Subscribe to receive more information from us. 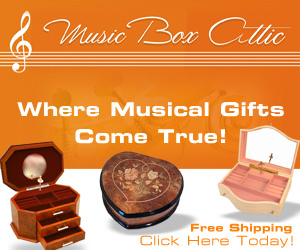 I'll even send you a free gift! 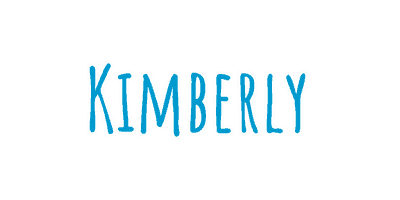 Hi, my name is Kimberly. I'm a Grandma of two little cuties and love spending time with them. I have two adult sons and two awesome daughters-in-law. I also have parents in their 80's who I'm watching out for as they age and need me more. You can read more of my story here.